In the middle of a lovely beech forest in the very heart of Skåne you find this unique micro dairy. 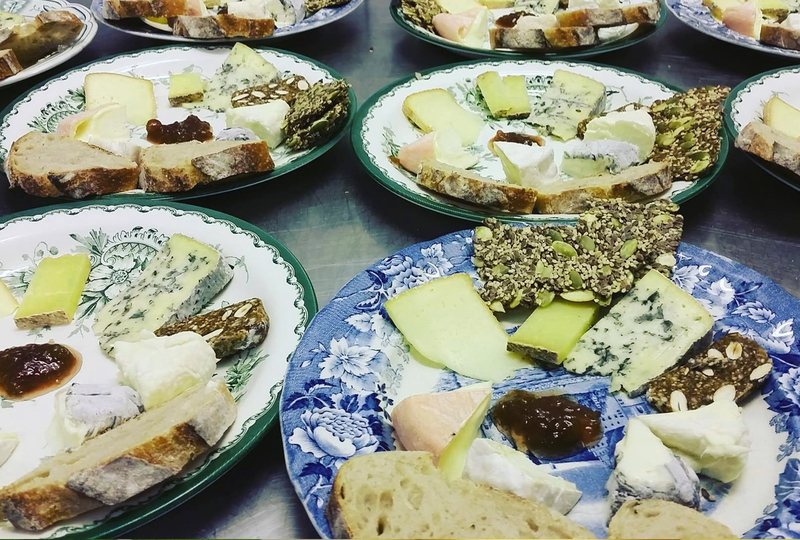 With both local inspirations as well as a little bit of France, this award winning farm has a unique production of cheese and butter. These products are certified, curdled and crafted by hand from local organic cow milk. You can either buy them at the farm shop or try them in the café. Ådala Farm also produces homemade marmalade & jam and they make absolutely lovely bread made from sourdough and wild yeast. They also offers meals, always using local produced vegetables, wild herbs and berries or mushroom from the woods. Please check out their website for opening hours or make a booking in advance.